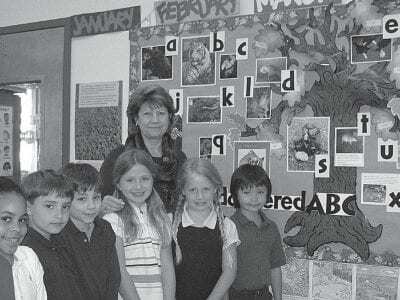 Pauline Powell and her seven 2nd graders admire their work detailing Melrose School’s Endangered ABC’s. Melrose’s endangered ABCs Eric Gross During a recent Tuesday morning book discussion at the Melrose School in Brewster, … Please login below or purchase a subscription to the Putnam County Courier to access this content. 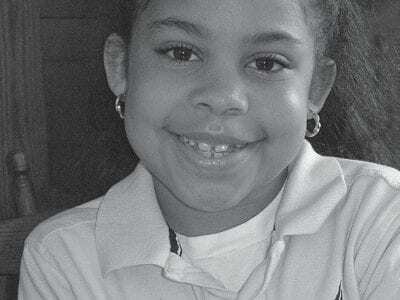 Liah Nelson has made the world a smaller place after spending the past six months at the Melrose School in Brewster. 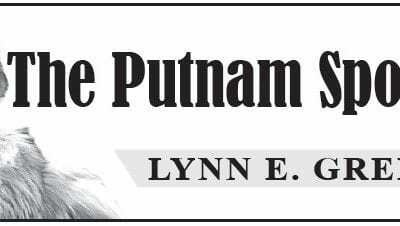 Liah Nelson is an inspiration Liah Nelson thought the world was coming to an end when a massive earthquake ravaged her native… Please login below or purchase a subscription to the Putnam County Courier to access this content. 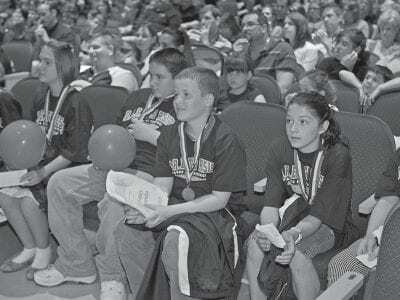 The six essay winners are seated in the front row during the DARE graduation. 350 receive DARE diplomas Three hundred-fifty fifth graders from the George Fischer Middle School in Carmel have completed a rigorous 10- week course that stressed … Please login below or purchase a subscription to the Putnam County Courier to access this content. Mahopac Falls FD old-timers celebrate their service to the community. 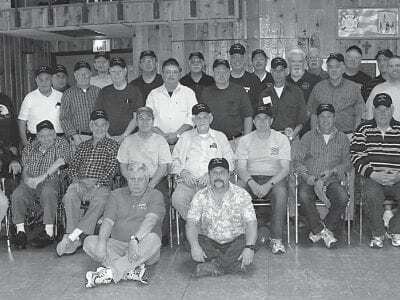 MFFD celebrates 1400 hours of service Twenty-five years ago was the last time members of the Mahopac Falls FD celebrated the lives of “old-timers.” When vetera… Please login below or purchase a subscription to the Putnam County Courier to access this content. Foreclosure Prevention IN 2008-2009, 630 homes were foreclosed on in Putnam County alone, out of 8,500 in the Hudson Valley. Both New York Senators are attempting to stem the foreclosure tide with recently proposed legislation titled “The Ho… Please login below or purchase a subscription to the Putnam County Courier to access this content. This column starts out like a “Mission Impossible” segment of yet another “Putnam Sportsman” wildlife tale. It started with a call from Carmel High School teacher and wrestling coach, Bill Twardy from Kent. Bill had go… Please login below or purchase a subscription to the Putnam County Courier to access this content. 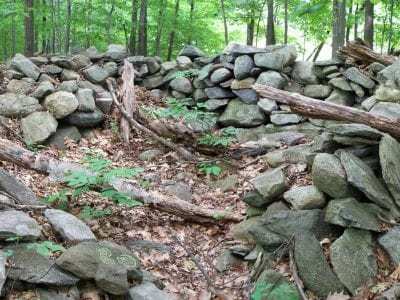 On the Putnam/Westchester border there is a 28-acre preserve called the Danner Family Preserve that offers an easy walk through an old farm that is being reclaimed by nature. The field is now mostly brush and smaller trees, and there is a woo… Please login below or purchase a subscription to the Putnam County Courier to access this content. Let’s Play a Game . . . Where in the County is The Courier? 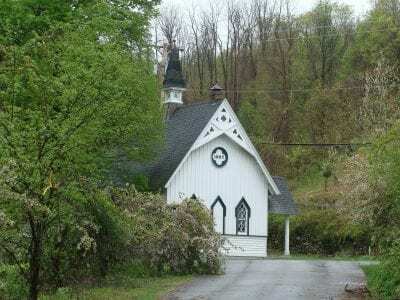 If you can identify this location in Putnam County and be the first caller to 845.225.3633 on Monday, May 31, at 10am (according to the clock at the COURIER office), you will win a special surprise! LAST WEEK’S WINNER: ƒ Nobody correc… Please login below or purchase a subscription to the Putnam County Courier to access this content. 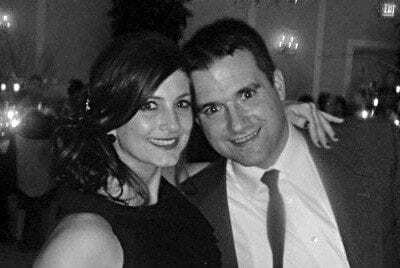 Mathew Broderick and Katherine Barile are happy to announce their engagement. Katherine is the daughter of Michael and Lillian Barile of Mahopac, New York. Mathew is the son of James and Diane Broderick of Dannemora, New York. Katherine is a … Please login below or purchase a subscription to the Putnam County Courier to access this content.